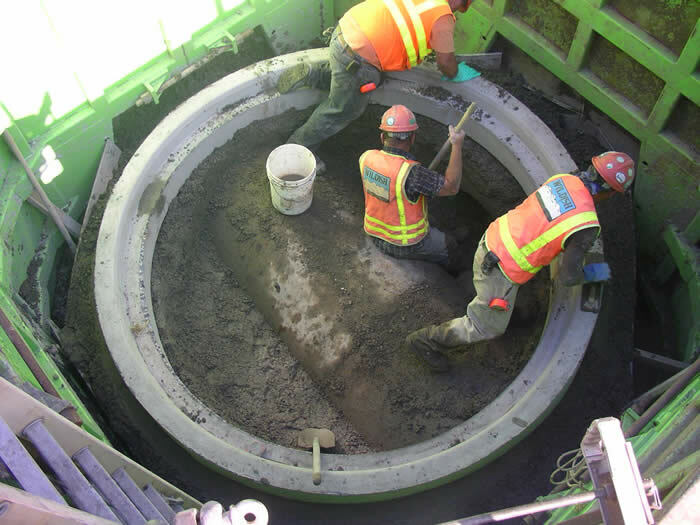 The City of Springfield Development and Public Works Department oversees the design and construction of a variety of projects throughout the City as it works to maintain and develop the City’s infrastructure to meet the community’s ever growing needs. 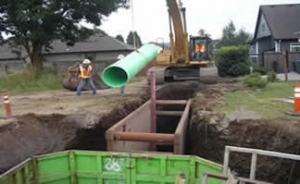 Major areas of responsibility include the municipal street, sanitary sewer and stormwater systems, as well as administering these systems as they relate to private development within the City. Need more complete project related information? Follow the links below. competitive price quotes click here. Public Improvement Projects (PIPs) are privately engineered developments that include construction of new public infrastructure. PIPs can vary greatly depending upon the type of development and the demands the project will place on both new and existing infrastructure. 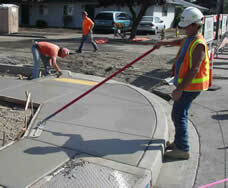 PIPs often include new infrastructure such as public streets, sidewalks, storm drainage, sanitary sewer, street lighting, signage, etc. 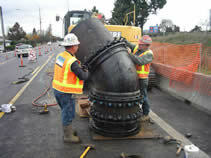 See updated information on current development projects in our community.